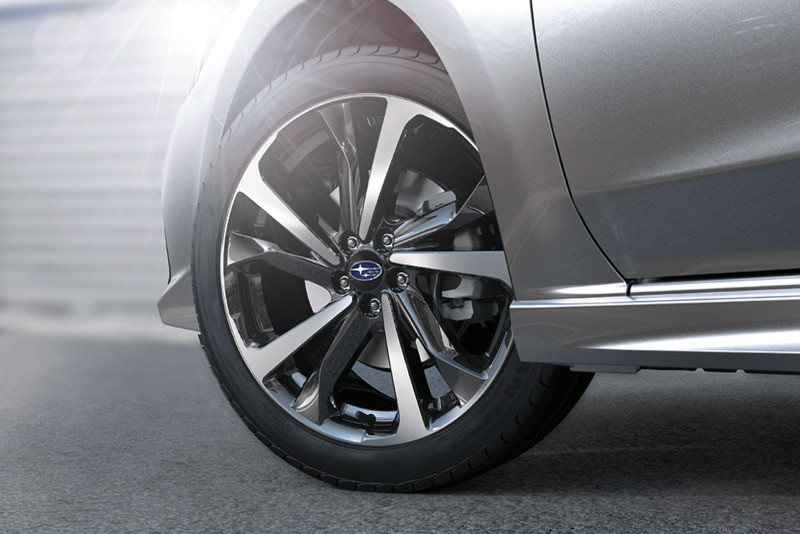 With the superior grip of the legendary Symmetrical All-Wheel Drive, Subaru Impreza can handle any road surface. It grips the road with all four wheels, all of the time, giving you double the traction capacity, greater precision and even more cornering power. 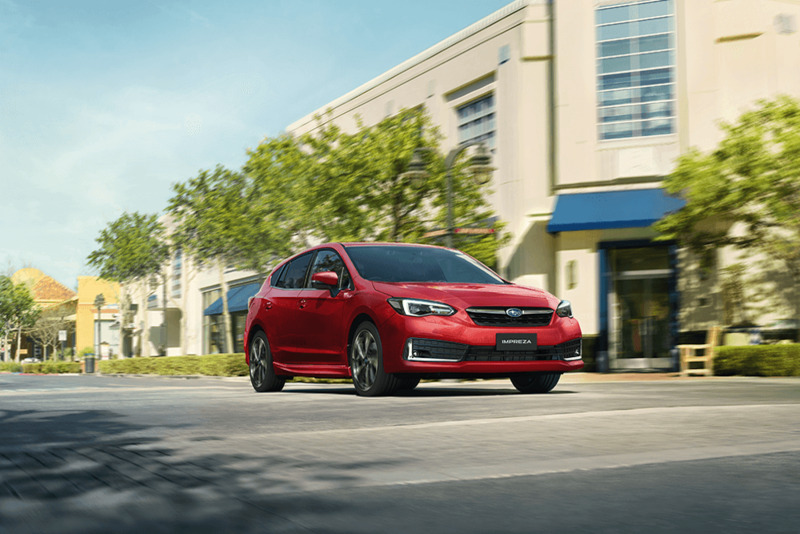 With the Subaru Global Platform at its core, every Subaru Impreza is more responsive, quieter, smoother and even more fun to drive. You’ll enjoy a more exciting drive and improved road dynamics. With the superior grip of the legendary Symmetrical All-Wheel Drive system, Subaru Impreza is ready for action, in rain, hail or shine. It grips the road with all four wheels, all of the time, giving you double the traction capacity, greater precision and even more cornering power.